Create beautiful windows and add warmth to your home with decorative drapery hardware. 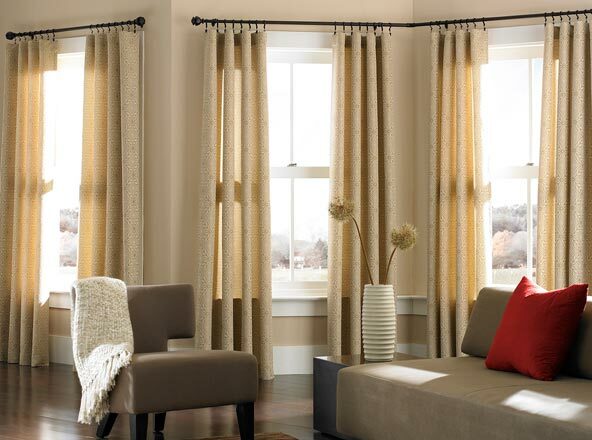 Window treatments can dramatically change the look of any room, and the right drapery hardware will help to achieve your desired effect. Customize your windows with a wide variety of basic and decorative rod sets, as well as accessories including clip rings, brackets, holdbacks and corner connectors. Find different rod diameters, styles, and finishes to create a gorgeous designer look.